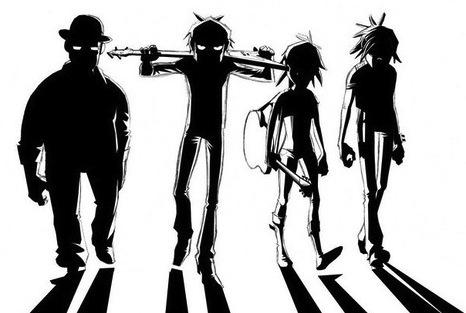 UK indie band Gorillaz need no introduction. Since its beginnings as the first virtual band back in 1998, the band, created by Damon Albarn and Jamie Hewlett, has released three studio albums (Gorillaz, Demon Days and Plastic Beach), two B-side compilations and a bunch of DVDs, all with equal critical and commercial success. Damon Albarn is the only permanent musical contributor to the band, which is a collaboration between various musicians. Their style is broad, with a large number of alternative influences including alt rock, hip-hop, and electronica.